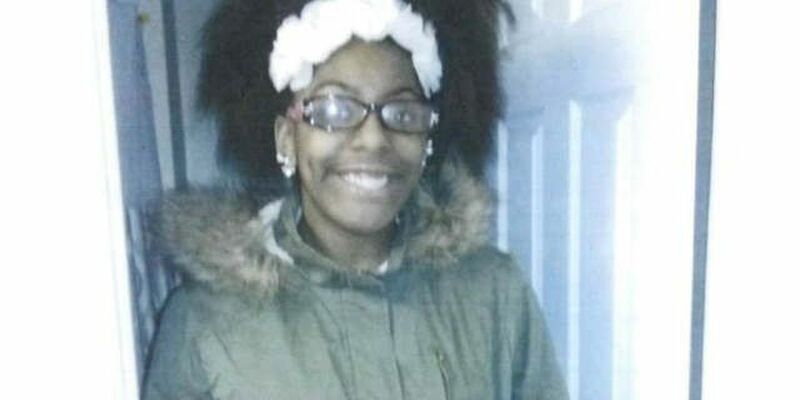 CLEVELAND, OH (WOIO) - The 13-year-old girl who went missing over the weekend has been found safe. Imani Wright was reported missing from her home on Grovewood by her mother. She went missing Sunday afternoon. She was found Monday afternoon. No details on here whereabouts.